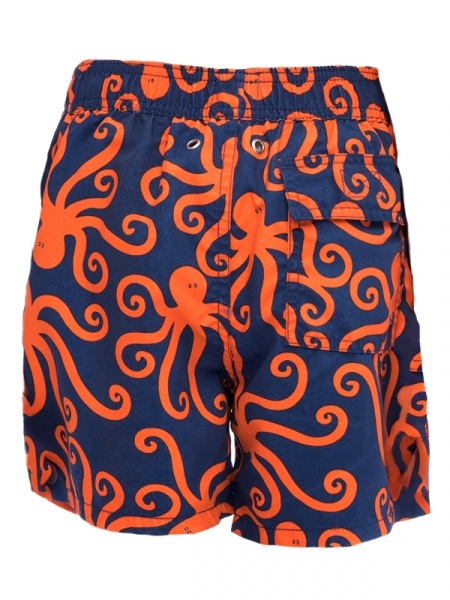 Super soft, super stylish board shorts with vibrant designs give your son whole day comfort. Tom & Teddy Octopus swim shorts feature bold patterns and bright, sunny colours to reflect a resort ready style and help beachgoers to flaunt their fun side at the beach. This semi fitted, mid-thigh cut and soft, durable, quick dry fabric make it joyful for your son to wear both in and out of the water. 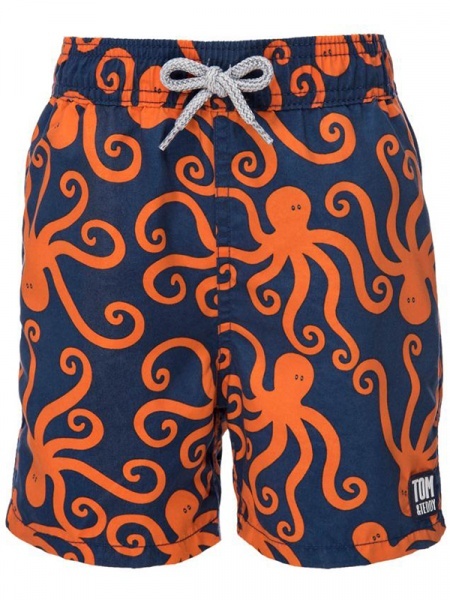 Grab this Daddy and Son matching boardshorts from us now. Be the first to know about Ocean Paradise new arrivals, promotions and many more!